Celebrating the amazing properties of Manuka Honey. Manuka Honey is a mono-floral honey sourced from the Manuka Tea Tree (Leptospermum Scoparium) which is only found in New Zealand. 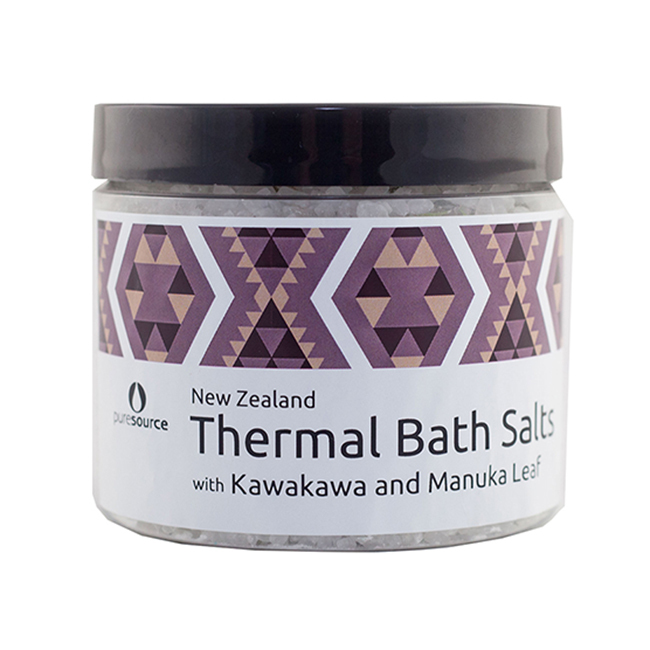 The Manuka Tea Tree, grows widely around the country and produces small white flowers. Honey bees love to feed off these flowers and produce the popular Manuka Honey. 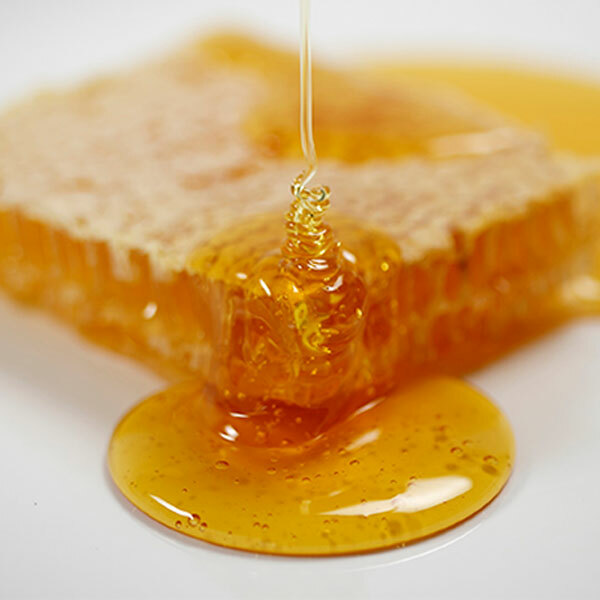 Manuka Honey is a much loved ingredient in cosmetics. 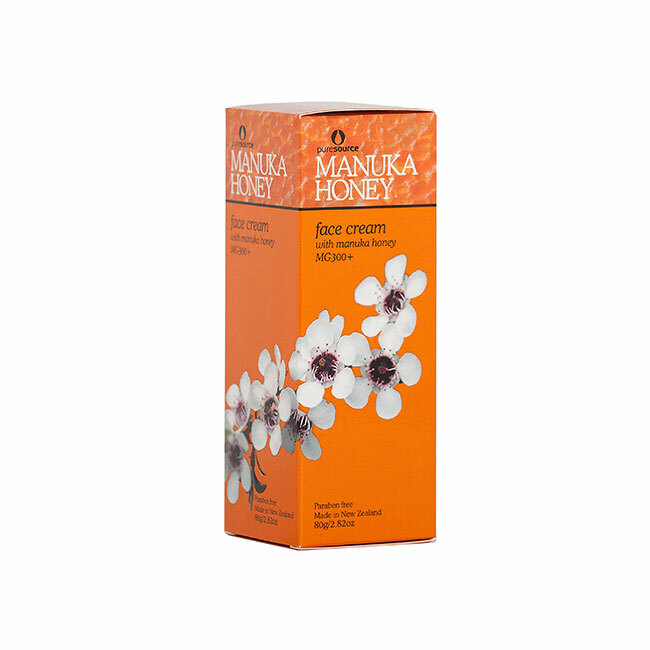 Our Manuka Honey Skin Care products are especially formulated to be gentle on your skin. 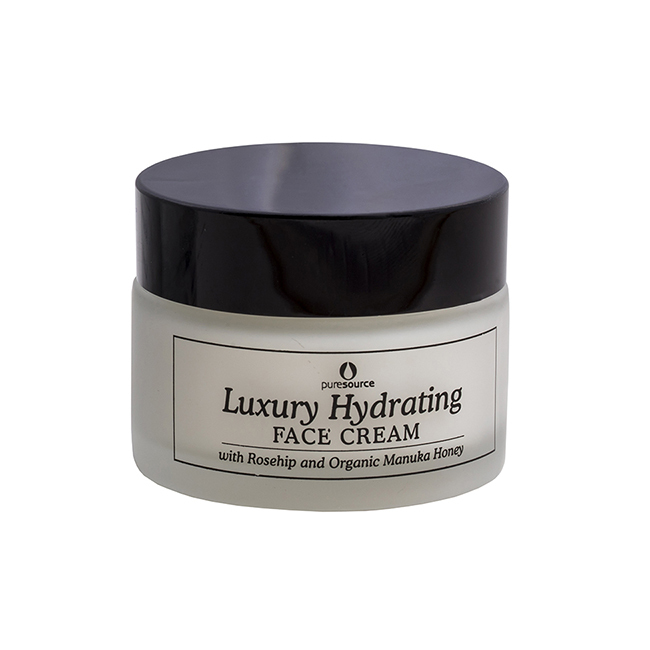 The range is suitable for all skin types including sensitive skin. They help restore a natural healthy glowing skin. 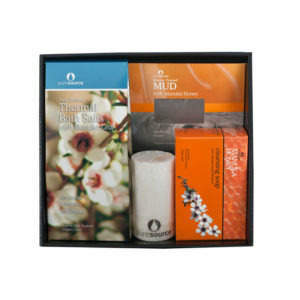 Our Manuka Skin Care products are beautifully rich and soothing and leave your skin soft to touch. Manuka Honey moisturises and repairs the skin. Manuka Honey is rich in antioxidants, vitamins and minerals that all help promote the recovery of your skin.